Paling Fences are the most common most traditional type of timber fence seen throughout the greater Newcastle area. 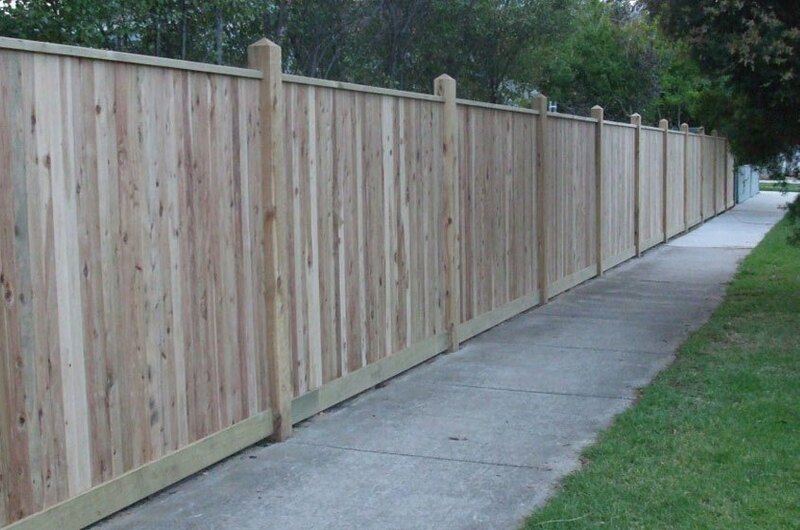 Commonly known as treated pine fences they offer the perfect solution for boundary fencing around the home that won’t break the budget. 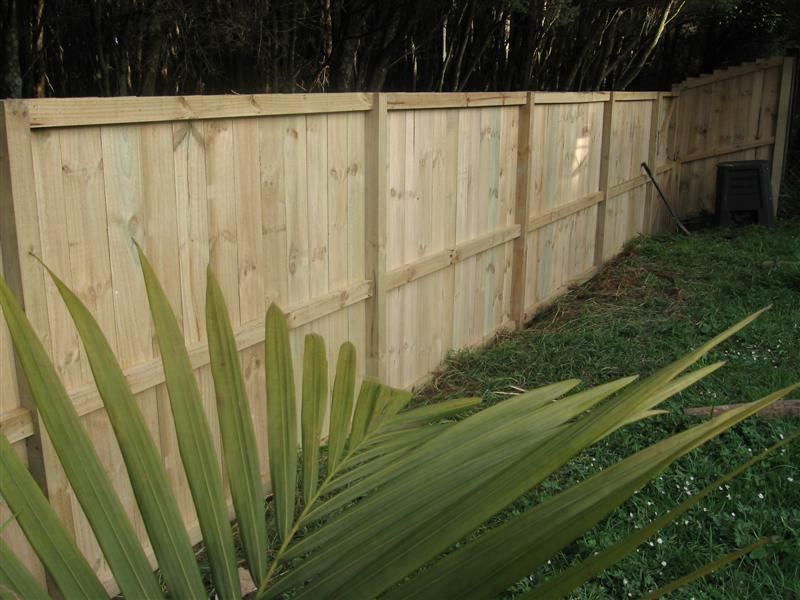 A traditional Timber Paling Fence is built with treated pine posts, rails and palings with the palings butted up against each other. 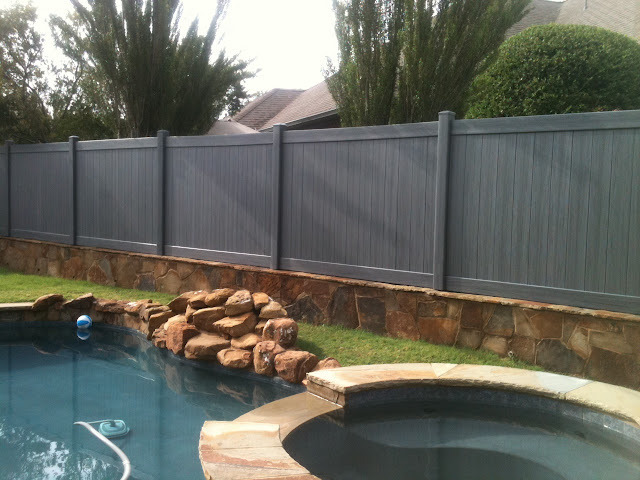 This provides great privacy. 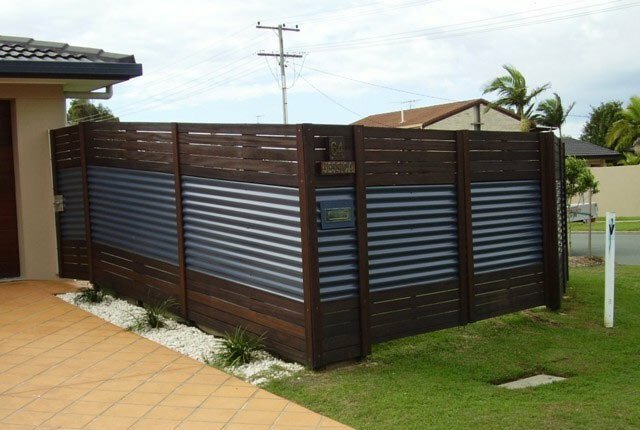 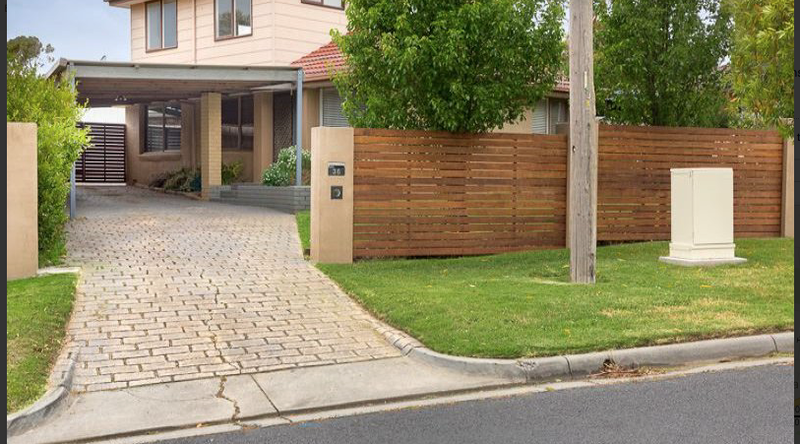 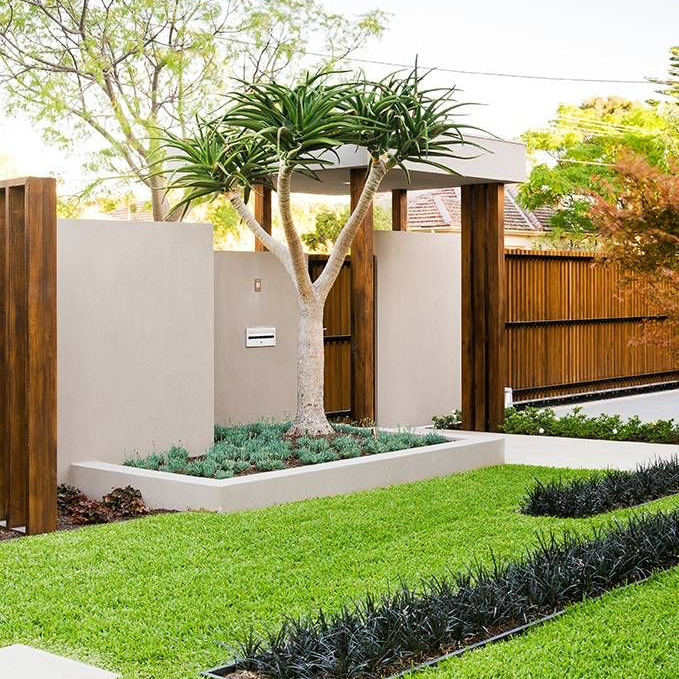 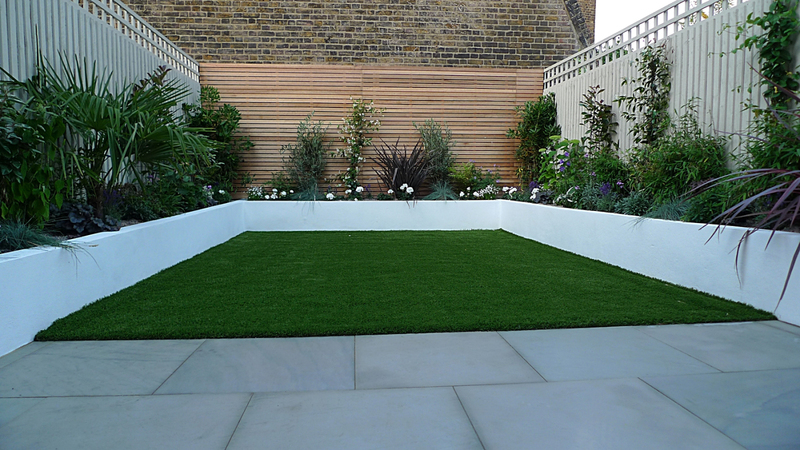 Its design makes it one of the cheapest full-privacy boundary fences on the market. 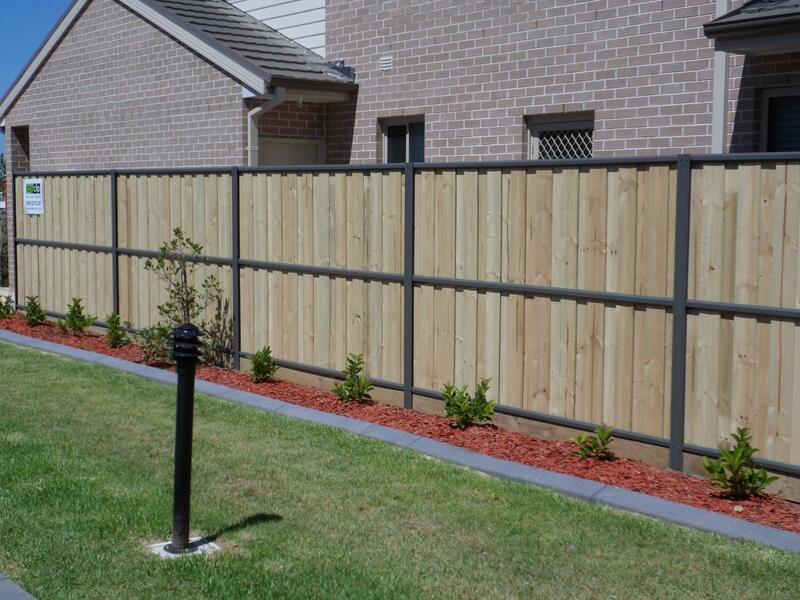 With the treatment in the timber offering long term resistance against decay and insects it’s no wonder it is one of Australia’s most popular long lasting fences.